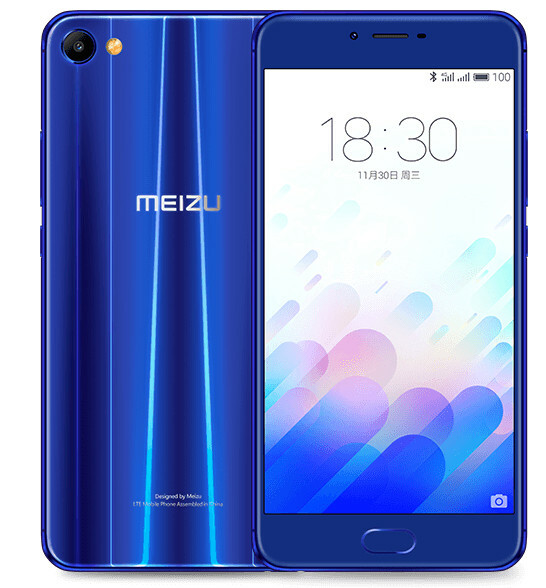 Meizu just announced M3X, the company’s latest mid-range smartphone at an event in China. It has a 5.5-inch 1080p Sharp TDDI LCD 2.5D curved glass display, is powered by a Octa-Core MediaTek Helio P20 16nm processor, making it the first smartphone with with the processor. It runs on Flyme OS based on Android 6.0 (Marshmallow) and will get the Flyme OS 6 update soon. It has a 12-megapixel rear camera with dual tone LED flash, PDAF, Sony IMX386 sensor with 1.25 μm pixel size, f/2.0 aperture and 4K video recording. It has a 5-megapixel front-facing camera. It has a glass back with ceramic crystal coating that dazzles when the light is reflected. It has mTouch 2.1 fingerprint recognition technology that can unlock the phone in just 0.2 seconds for payments using Alipay and WeChat. It packs a 3200mAh battery with support for mCharge that lets you charge the phone up to 40% in 30 minutes using a 18W fast charger. 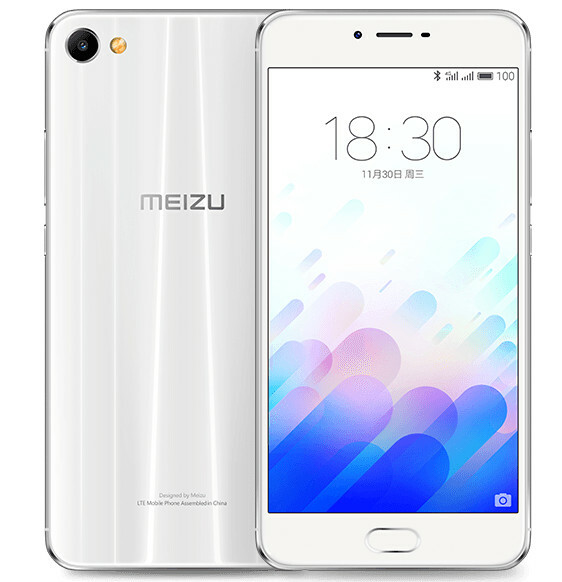 The Meizu M3X comes in Pearl White, Phantom Blue, Gold and Obsidian Black color colors and is priced at 1699 yuan (US$ 247 / Rs. 16895 approx.) for the 3GB RAM with 32GB storage version, while the 4GB RAM with 64GB storage version costs 1999 yuan (US$ 290 / Rs. 19,880 approx.). It will be available for order in China starting today and goes on sale from December 8th.